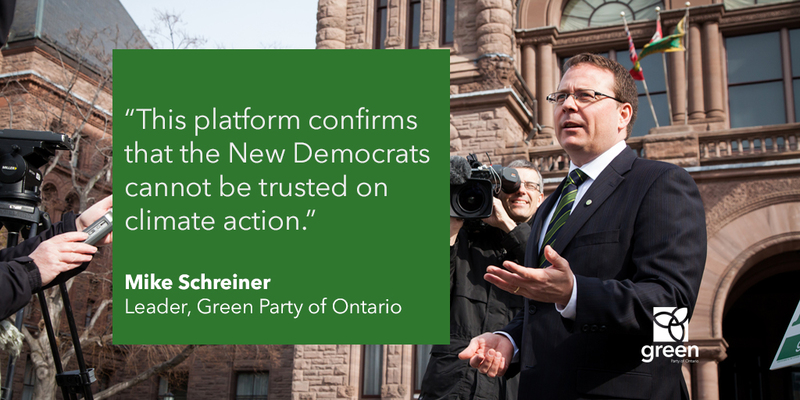 TORONTO, ON – The uninspiring platform released today by the Ontario NDP confirms that protecting the environment is not on the radar of the province’s third party. 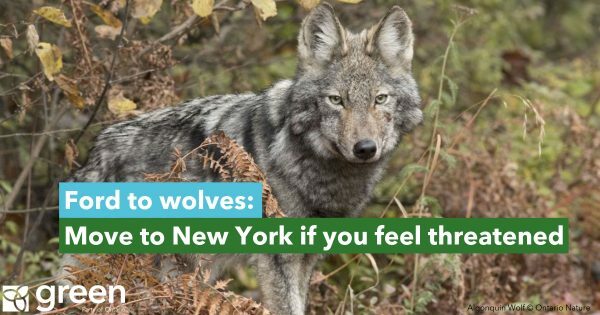 The platform makes no mention of climate change or the environment in its five changes for the better and buries the few actions it would take in one of thirteen platform sub-categories. The New Democrats are not shy about emptying the vault for important social issues, but the party is content to starve environmental programs. Absent are any targets for reducing greenhouse gases or increasing renewable energy. The section on jobs makes no mention of seizing opportunities in the low-carbon economy for advanced manufacturing, cleantech, green retrofits and renewable energy. And when it comes to issues like sustainable public transportation, there is nothing bold or visionary. 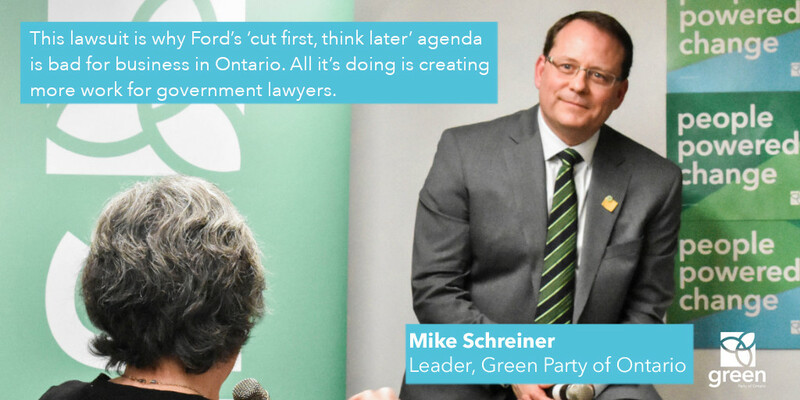 “Instead of leaping into the future with jobs that put people and the planet first, the NDP platform desperately holds onto an old economic vision that no longer works in the twenty-first century,” said Schreiner. 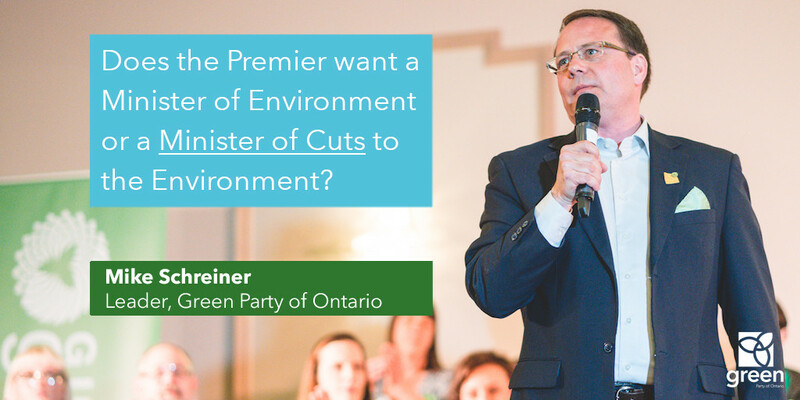 We need voices at Queen’s Park to take strong positions on the environmental challenges we face. 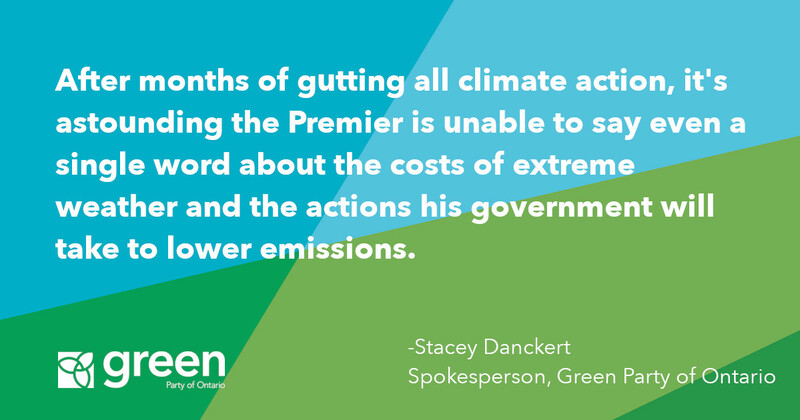 We need MPPs who will stand up to the nuclear lobby, call out Premier Wynne’s free pollution permits to the large companies, and offer a hopeful vision for a clean economy. “The ideas coming from the NDP barely move the needle, let alone tackle the climate crisis. Tinkering on the margins is just not going to cut it,” added Schreiner.